Independent Accounting Firms dedicated to providing high quality and efficient services through experienced advisers. DFK UK & Ireland is a group of independent accounting firms dedicated to providing tailored services to businesses across a wide range of sectors. Services for farmers, landowners and businesses allied to the agricultural sector. Assistance for sports and other membership clubs; trade and professional associations; trade unions and credit unions. Performance venues including cinemas and theatres; activity centres. Road haulage and transport of goods and chattels – in the UK and internationally. Advice and assistance for companies engaged in manufacturing and the production of engineered products. DFK UK & Ireland is a national association of independent accounting firms, established in 1996. It provides you with access to substantial resources in 29 commercial centres throughout the UK and Ireland. With 133 partners and more than 1,031 staff, the members have experts who can advise on most financial matters.  DFK UK & Ireland is currently represented in 29 commercial centres throughout the UK & Ireland. If you want to operate or grow internationally, DFK can help you get there by tapping into our global membership. Member firms are carefully selected for the quality of service that they provide and with more than 50 years working together, DFK has the experience to help your business make the most of international opportunities.